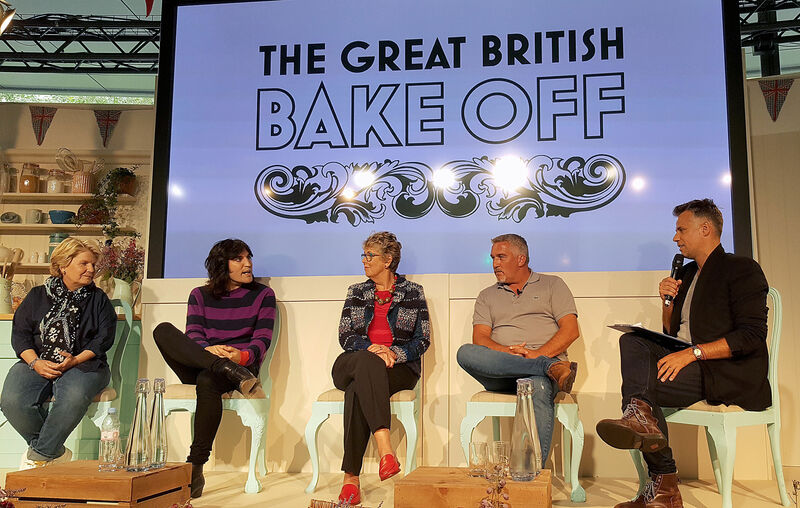 It could have been a very expensive mistake, but Channel 4’s Great British Bake Off has received a wealth of warm reviews, based on advanced screenings. Critics have given a thumbs-up to the first episode of the revamped show, bought for a reported £75 million by Channel 4. The Daily Mail’s Sarah Rainey wrote that episode one was ‘like being wrapped in a warm, comforting blanket’. It was ‘most remarkable for one thing. Despite having all that cash thrown at it, it hasn’t changed a bit,’ she wrote. Of new presenting duo Noel Fielding and Sandi Toksvig, and judge Prue Leith, Rainey said: “If you squint a little, they could be the same old familiar faces, making the same innuendo-laden jokes about ‘soggy bottoms’ and ‘firm buns’”. Michael Hogan in The Telegraph gave the first episode five stars and said that Bake Off retained the same ‘flavoursome confection’. “In happy conclusion, dough devotees can rest easy. Mary, Mel and Sue might be gone but the show’s recipe remains as winning as ever. Good bake,” he wrote. And Mark Lawson in The Guardian said that programme-makers were ‘having their cake and eating it’. The Great British Bake Off premieres at 8pm on Tuesday, August 29 on Channel 4.